For 37 years, first on foot, then by bike and motorbike, He Fu Quan has been travelling the small roads of Sichuan bringing "culture and cinema" - as he says - wherever he has been. 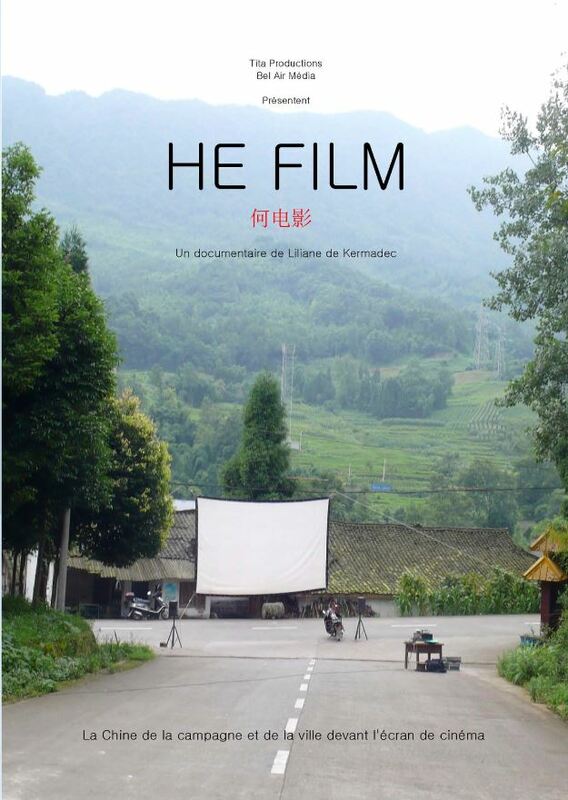 Courtesy of the Chinese government, the films are now sent from Beijing via satellite to Chengdu where He Fu Quan - called "He Film" - fetches them on his hard drives. Once arrived in a village or in a remote farm in the bamboo forest, he opens out his screen, everyone brings their own stool and at nightfall, the screening begins. Peasants, people from Beijing and Chengdu, countryside and city China in front of the cinema screen.